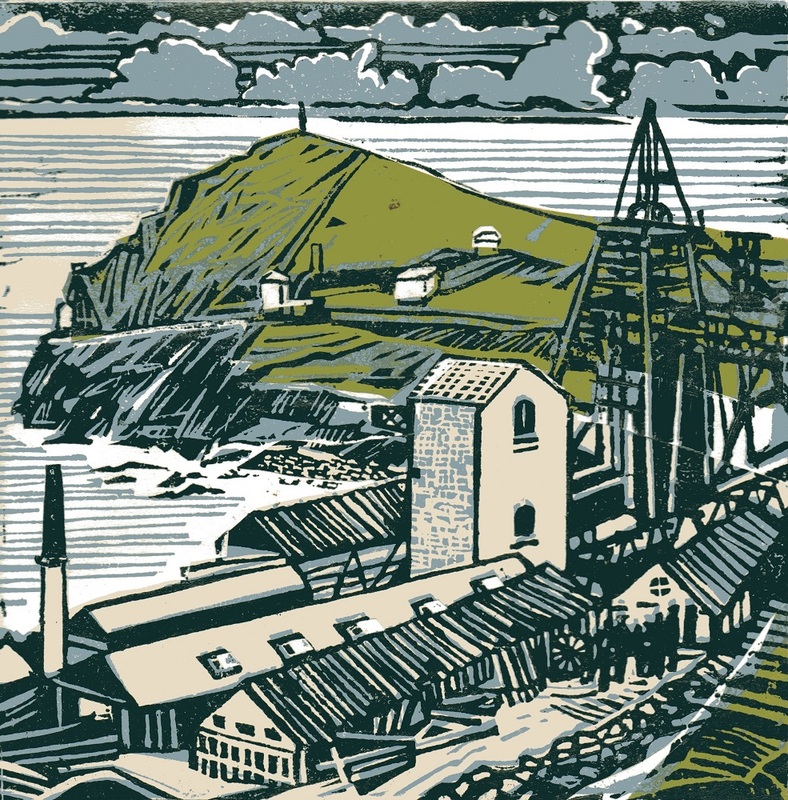 As a result of interest shown at a talk given by me at the Penlee Museum and Art Gallery in 2016 I commenced the development of a series of new linocuts. 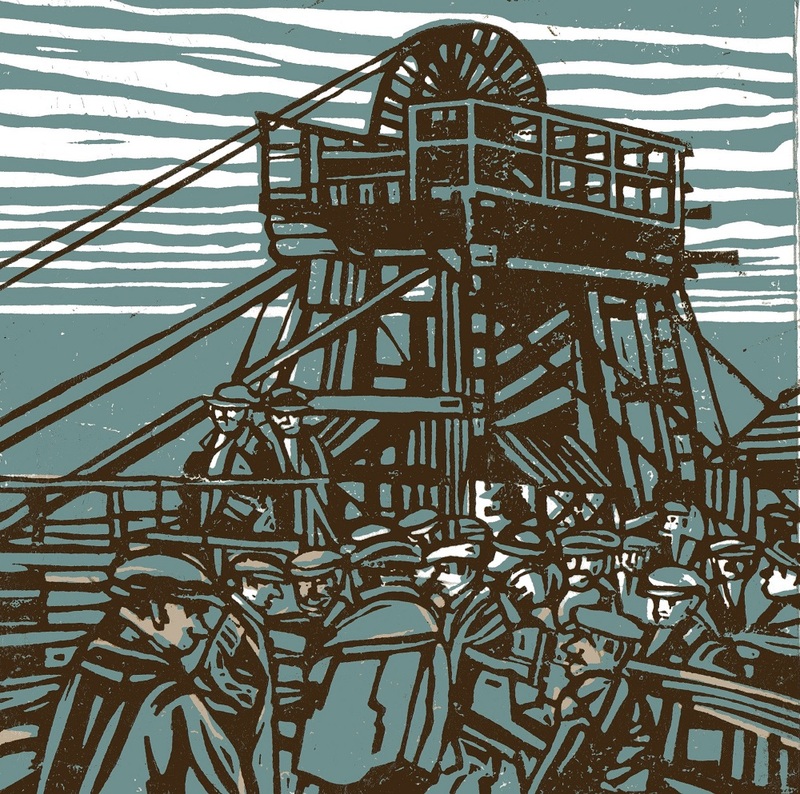 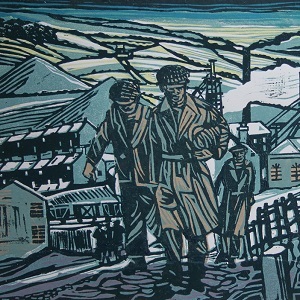 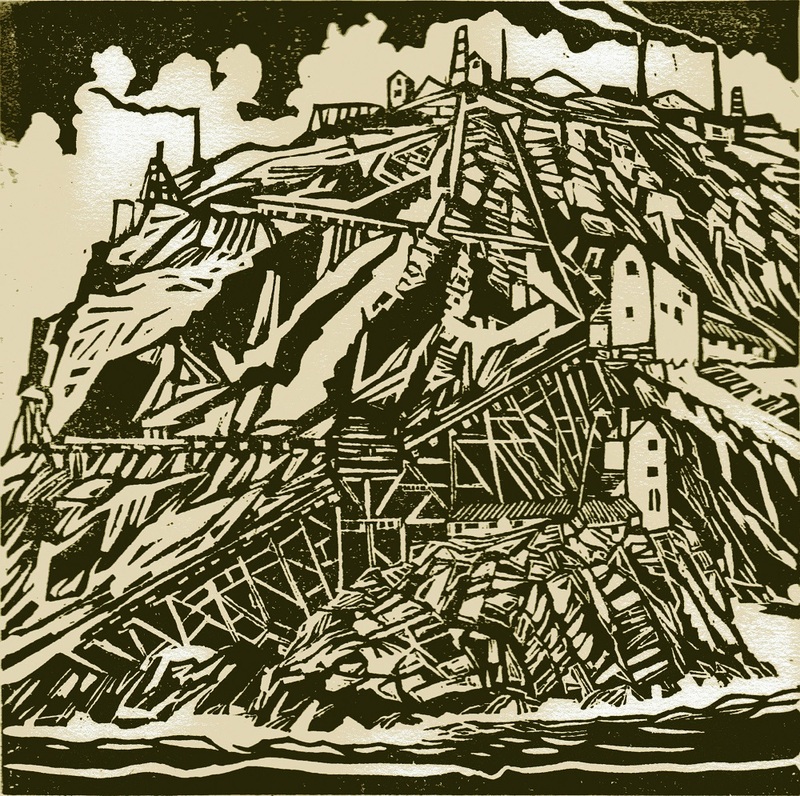 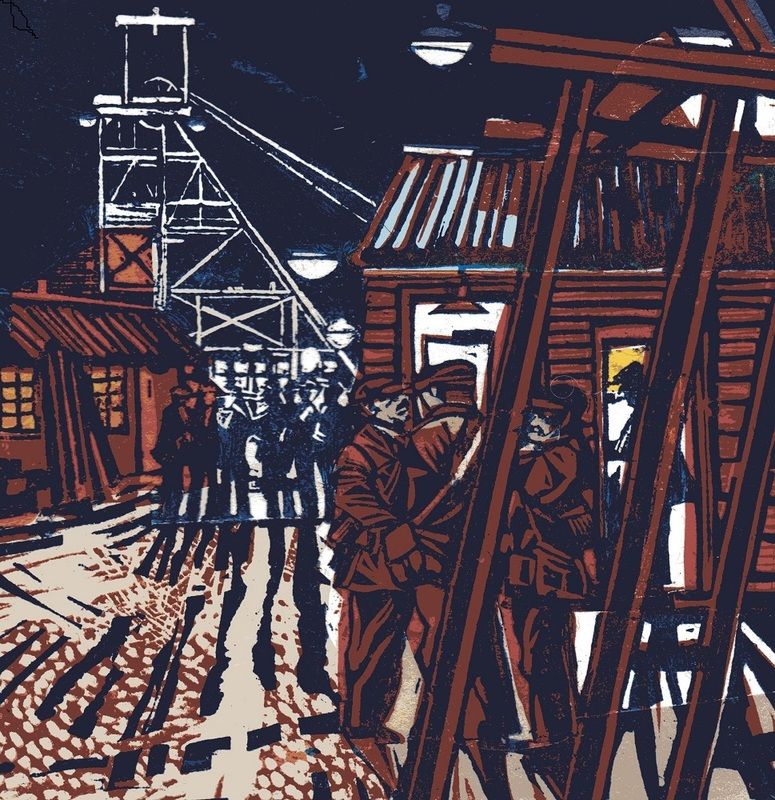 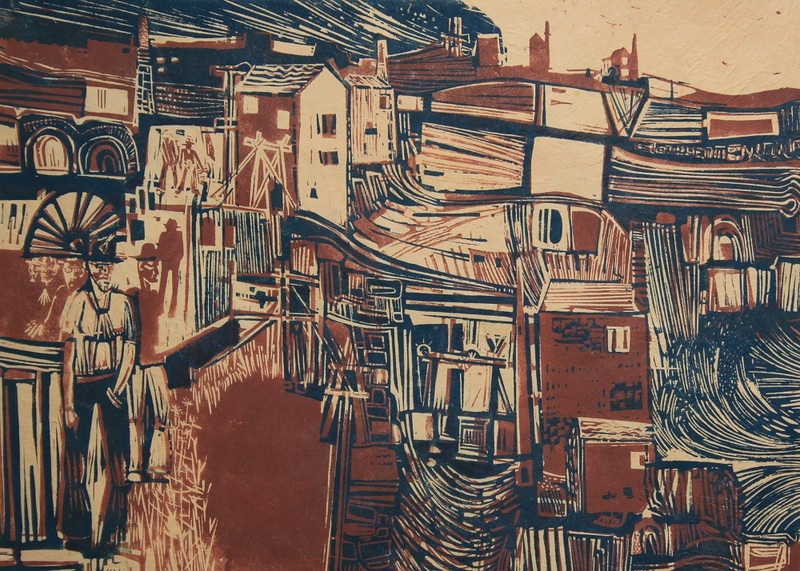 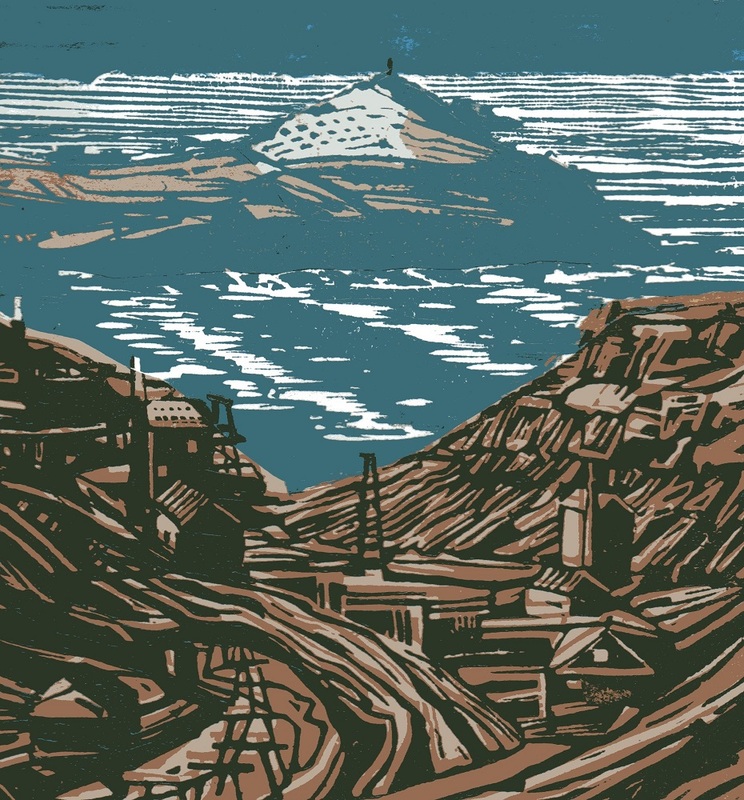 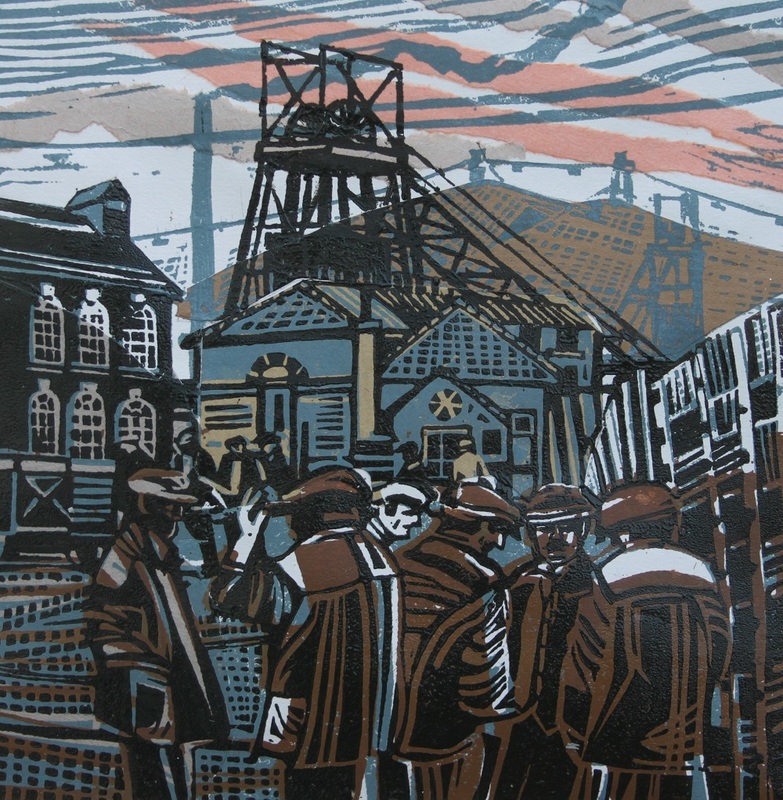 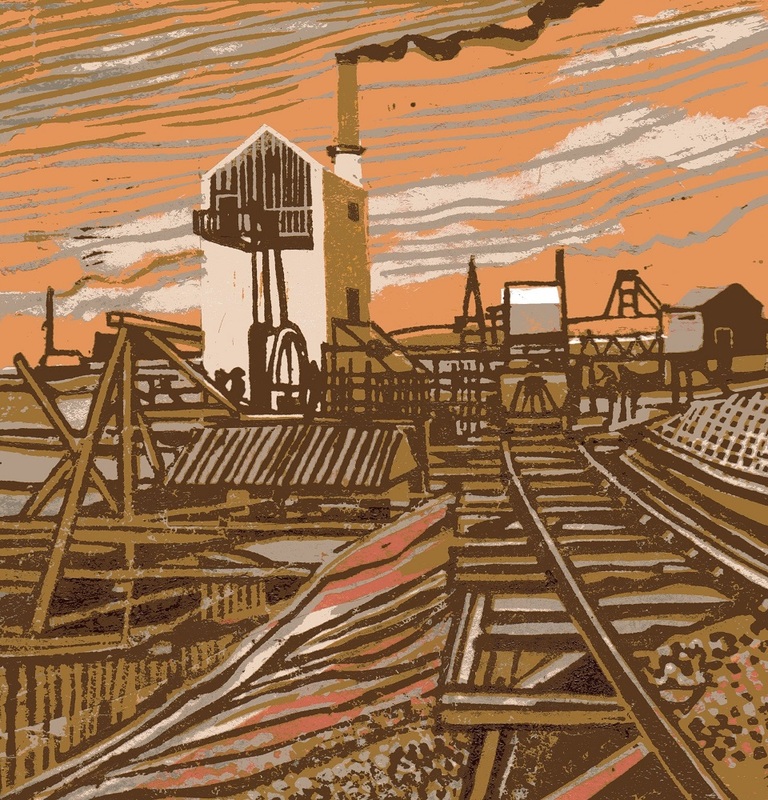 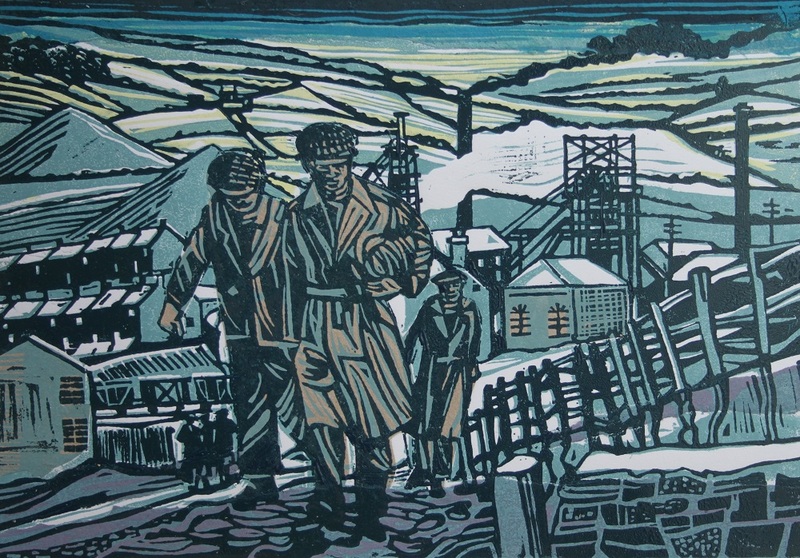 A series of ten were inspired by the underground imagery of Cornish mines. 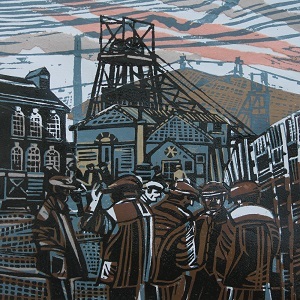 There followed in 2017 a further series depicting the surface mining landscape of West Cornwall as seen now. 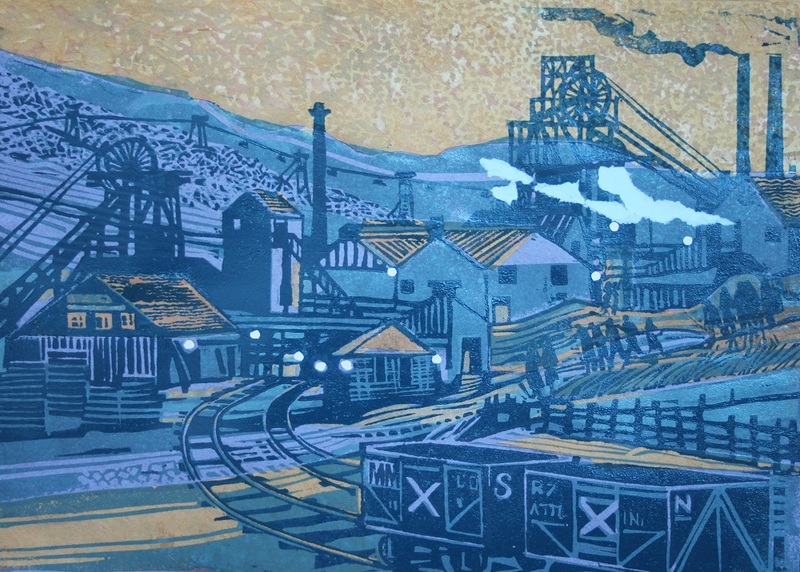 I also made visual use of contemporary photographic references from the past in recreating mining scenery. 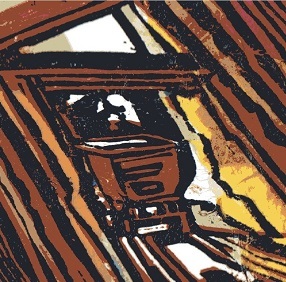 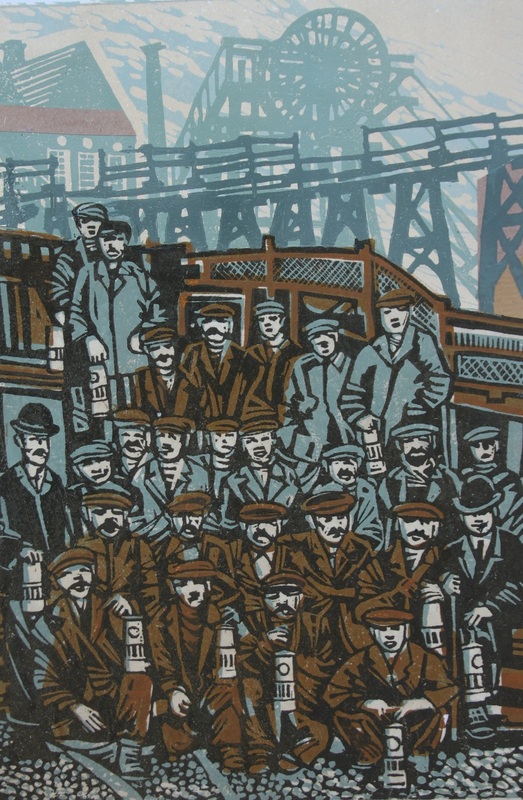 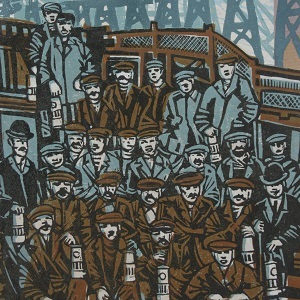 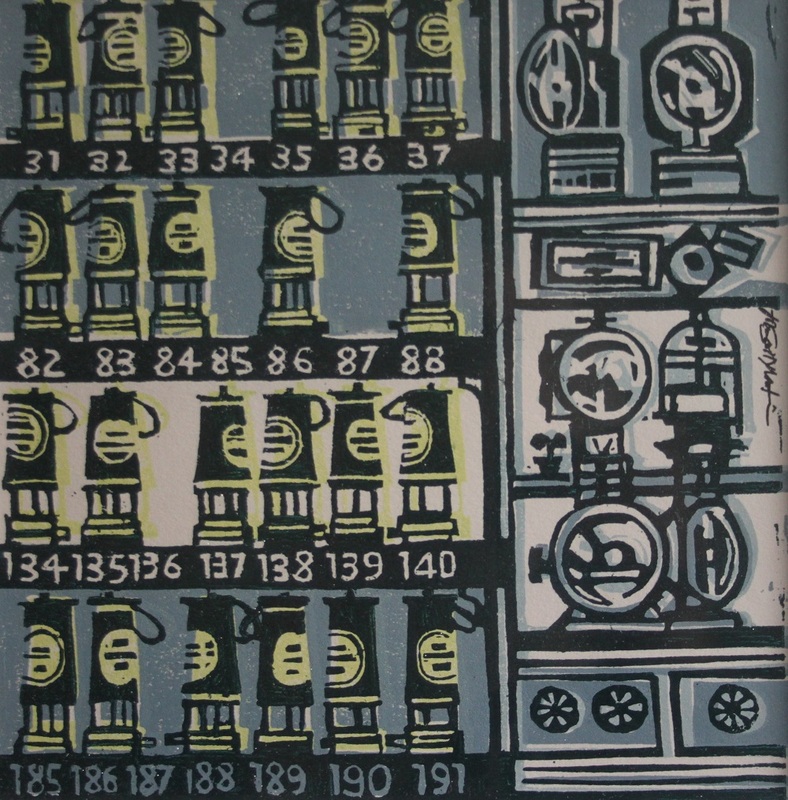 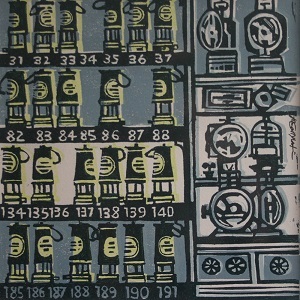 As with the marine linocuts they are hand printed onto a background of textured paper collages. 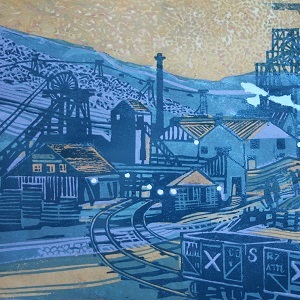 Every print by this process is a unique image.